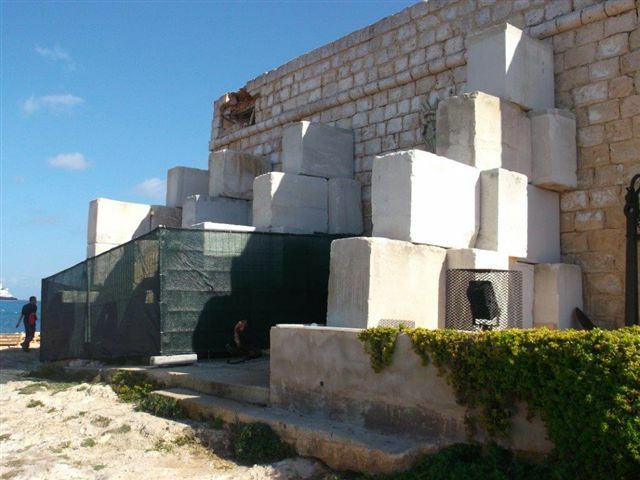 The Mellieħa Local Council is seeking professional advice with a view to identify the best method of conserving the Westreme Battery, known also as the Tunnara Museum, following the collapse of one of its gun posts. 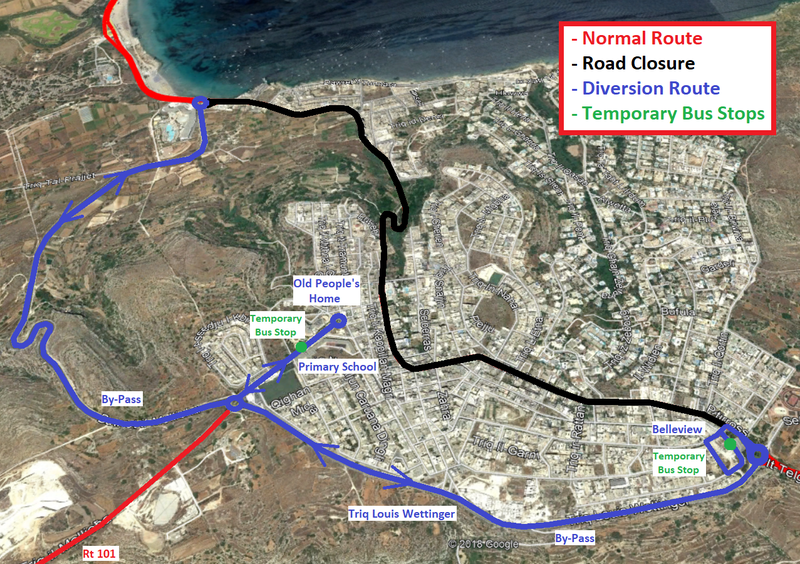 Upon the said advice, the Mellieħa Local Council has adopted measures leading to the temporary underpinning of the battery walls to offset their collapse that is likely to occur as a result of further water penetration. Contacts aimed at the tapping of the required funding, are currently under way with the competent authorities. 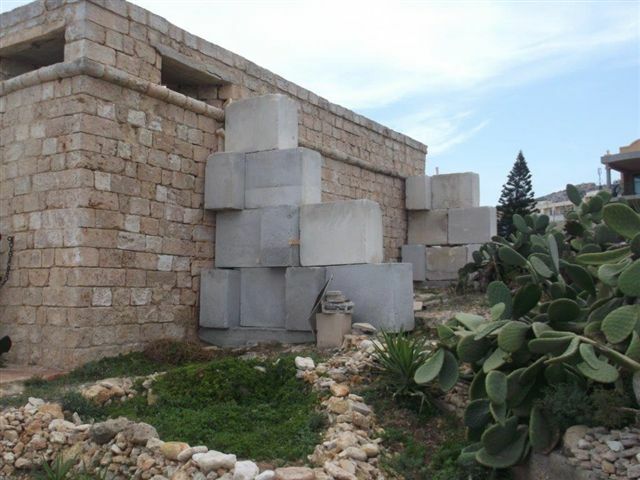 Such contacts include the repair of the deteriorated gun post, as well as the restoration of the battery external walls, which are in dire need of an intervention to prevent further deterioration. Those interested in architectural heritage, who in some way can assist the Council on this matter, are to come forward and contact the Council office. 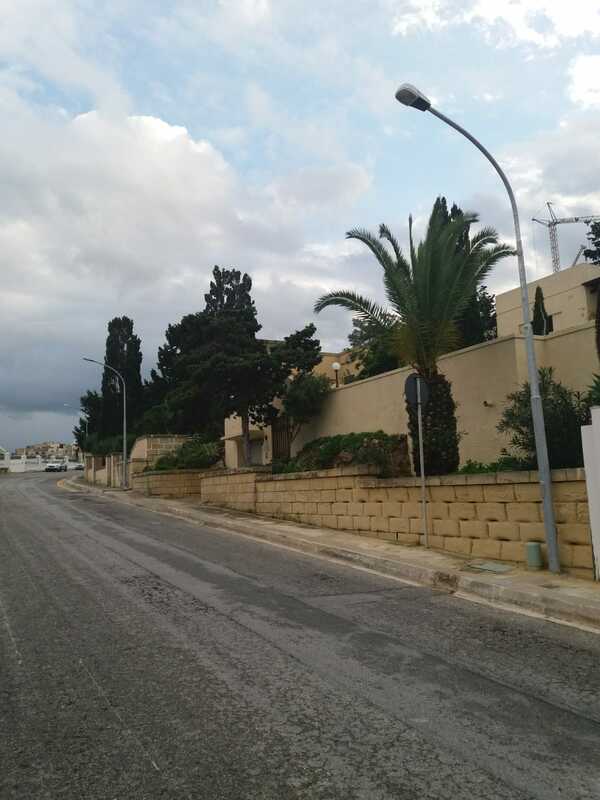 During its 45th Sitting held on the 26th October 2015, the Council has unanymously decided to scale down the activities related to Christmas - Milied Mellieħi. Originally it was planned that the annual new year celebrations were going to be held once again, however it was decided that relative funds are to be reallocated for the conservation of Westreme Battery. 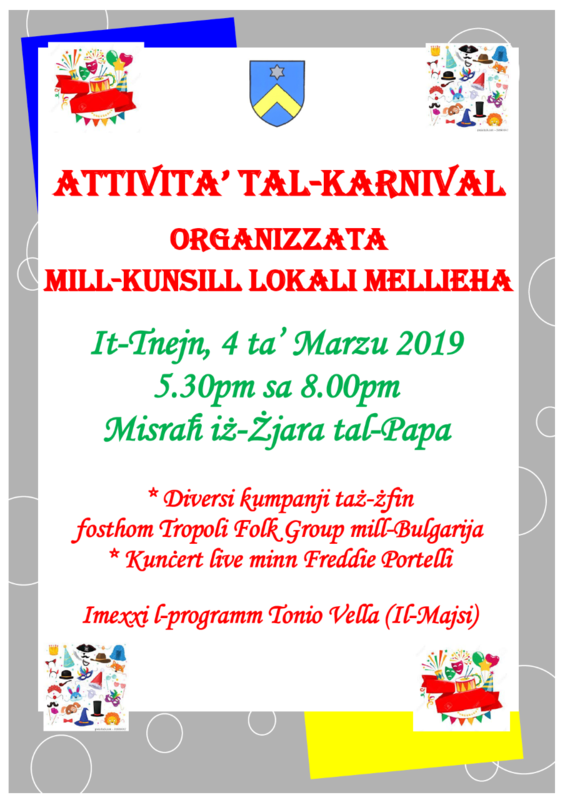 Alternatively, the Council would be organizing the Milied Mellieħi 2015 events between Tuesday 22nd and Thursday 24th December 2015. Further details regarding the programm of these activities will be issued in the coming days.